Kempston Cleaning Services is a provider of quality and top-notch commercial cleaning services to major cities around the South Africa i.e. Johannesburg, Durban, East London, Port Elizabeth and Cape Town. 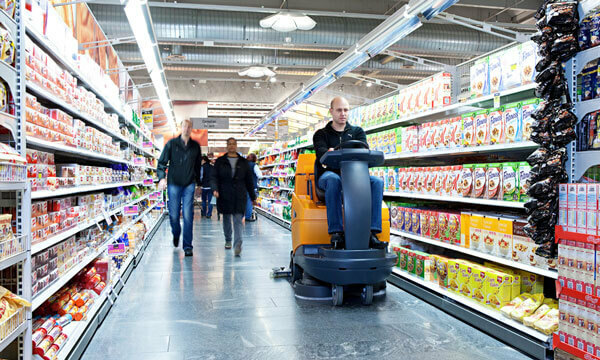 Some of the commercial cleaning institutions that Kempston Cleaning services includes retailers, businesses, corporations and more – i.e. there is no limit to what we can provide our clients and will take it upon ourselves to ensure that our staff is well trained and proficient in what is expected of them in each job. All of our commercial cleaning services are one hundred percent customisable and we will prefer to send our cleaning managers out to the premises beforehand. The idea is to conduct a cleaning checklist and hear exactly what your cleaning concerns are and propose a cleaning schedule from there. Our commercial cleaning services are offered around the country in major cities as well as the immediate surrounds of those cities. We know that there is more to commercial cleaning than meets the eye and make sure that each and every one of our staff members are properly trained on the job before sending them to the job. We love the work we do and love hearing from our clients as well. If you have any concerns, we want to hear them and do what we can to help. We offer either once off or contractual cleaning service as we never want our clients to feel that they are locked into something they cannot get out of – although, this never is the case when partnering with us. Kempston Cleaning Services forms part of the larger Kempston Group.